Paramount Business Jets is a recognized leader in the private aviation industry, offering premier domestic and international air charter flights to and from Tahiti, French Polynesia. The main aviation gateway to the South Pacific is the Faa'a International Airport (PPT), located in the city of Papeete on the island of Tahiti. The closest alternative option to Faa'a International Airport is Moorea Airport (MOZ), located in Teavaro, French Polynesia. Whether you would like to charter a light jet, midsize jet, or large jet, Paramount Business Jets is here to provide you with the best customized air charter solutions that fit all your requirements. 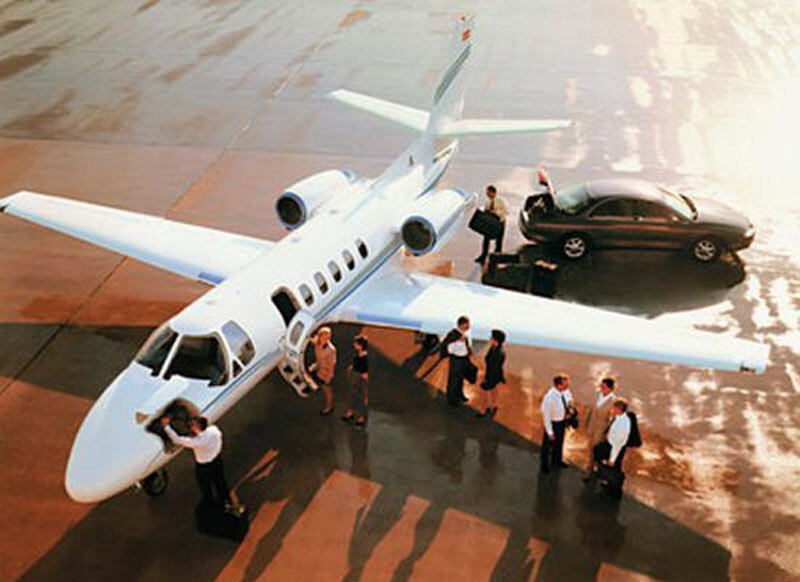 Additionally, PBJ provides access to superbly economical turboprops, luxurious VIP airliners, and spacious large business jets. You may also be interested in our one-way empty leg flights, which provide great savings of up to 50% off normal charter prices. Regardless of the type of aircraft you are planning to charter, Paramount Business Jets is here to bring your trip plans to fruition. For more information or for assistance with aircraft charter bookings, please contact us today by phone at +1-877-727-2538 or email at charter@paramountbusinessjets.com. Tahiti is an island nation located in the South Pacific Ocean, one of the Society Islands, forming part of French Polynesia. It is the most populous island and commercial center of French Polynesia. With its bustling capital Papeete, its total land area of 403 square miles (1,043 sq km), and its population of about 180,000 people, Tahiti consists of two islands, Tahiti Nui (Big Tahiti) and Tahiti Iti (Small Tahiti) connected by a short isthmus named Tarato. Often referred to as "The Queen of the Pacific" and "The Island of Loveâ€, Tahiti is the gateway to the stunning French Polynesian Islands and the perfect destination for your next adventure offering miles of white sandy beaches, crystal clear, turquoise waters, and beautiful scenery. Tahiti is known for being home to some of the best scuba diving sites such as the Tahiti Wall, Shark Cave, Vavi Area and Underwater Fresh Water Springs and therefore scuba diving is one of the major activities on the island. Apart from superb scuba diving, travelers can also enjoy outdoor activities like surfing, snorkeling, deep sea fishing, sailing, and hiking. Tahiti has something for everyone, from enjoying a dinner at Vai'ete Square and shopping in and around the Vaima Center, to visiting the Museum of Tahiti and taking the guided tour that lead into rugged interior. Whether you're travelling to Tahiti for a romantic getaway or an escape with friends, visitors are sure to discover the unique blend of Tahitian and French cultures, local customs, traditional cuisine, and timeless traditions.